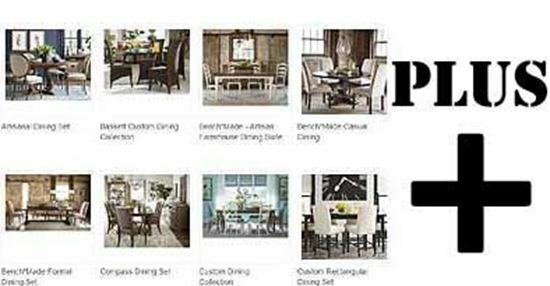 This monthly package offers to manage your top-10 most popular furniture Manufacturers' product listings. It's twice as much product as the CatalogPlus Plan! 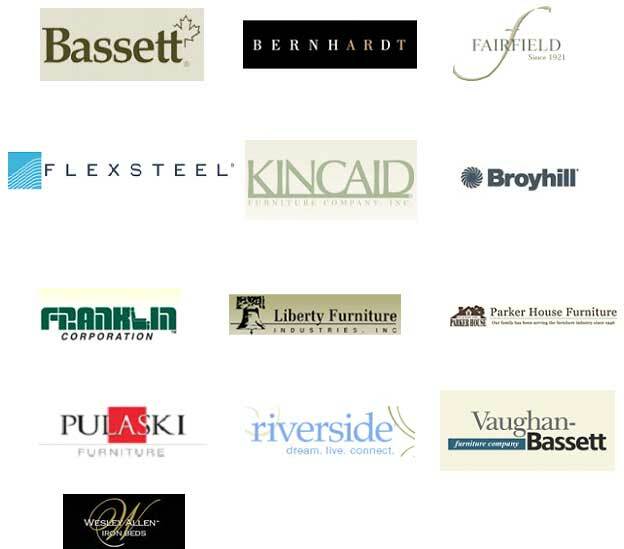 This offer is available only to furniture retailers to choose from the following brands.